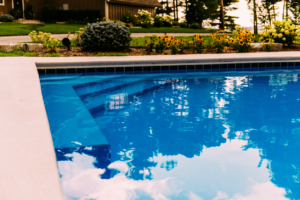 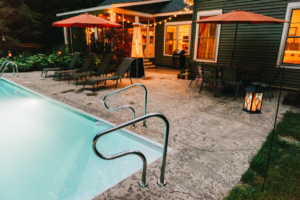 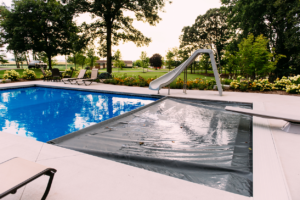 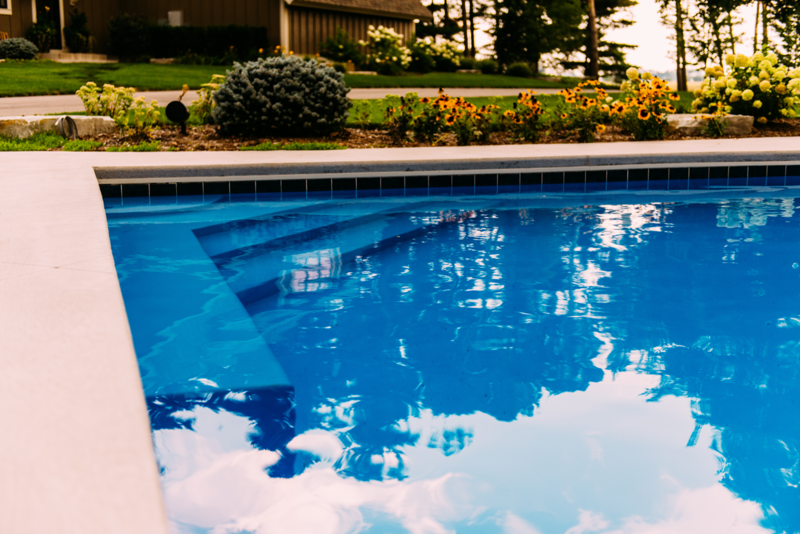 When your existing swimming pool needs more than basic service or repair, call on the experts at Zagers to give it a complete modernization and style update. 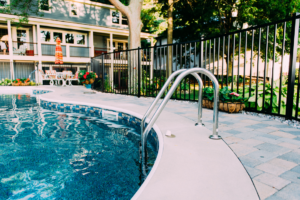 Pool design coupled with state-of-the-art updates will not only provide a more modern, more attractive poolscape, but will also save time & money, enhance comfort & safety, and ensure a backyard resort that’s easier to own. 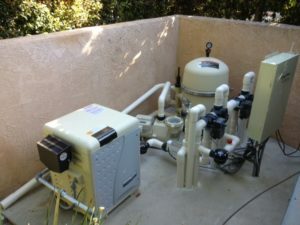 Update your pool with a new liner, energy efficient equipment, stamped concrete, automatic cover, & much more! Expand your outdoor space with our NEW Outdoor Living products. 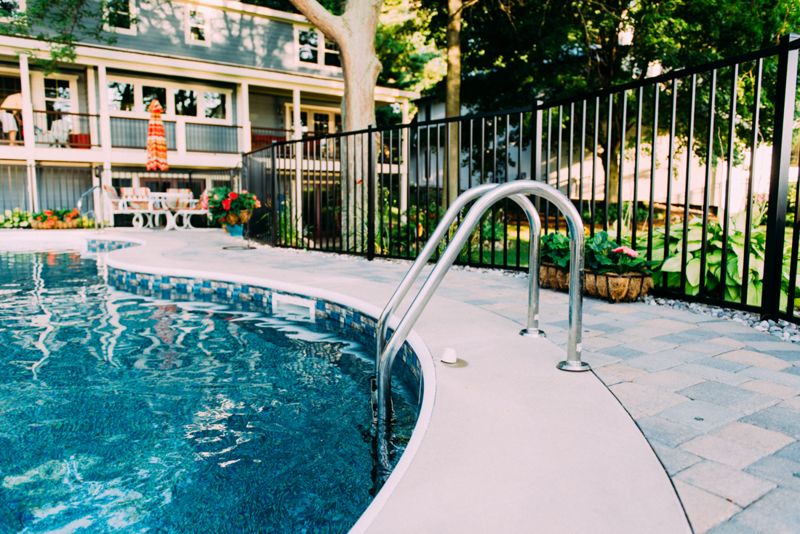 Pergolas, fire pits, and outdoor kitchen islands make great additions to your pool area.